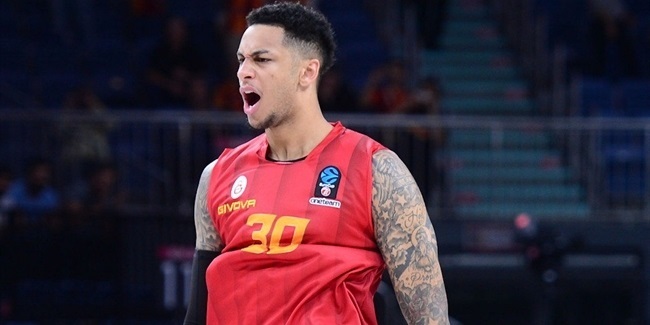 Galatasaray Odeabank Istanbul added experience and scoring to its frontcourt with forward DaJuan Summers, who signed a one-year deal on Thursday. 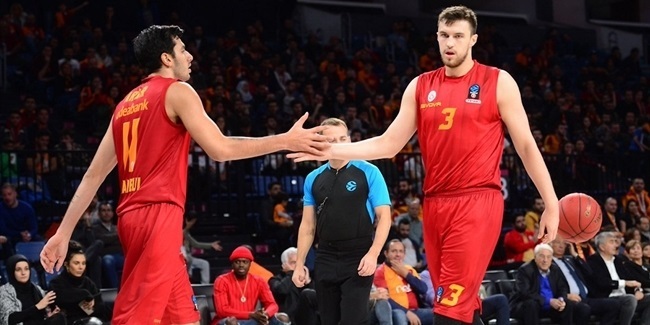 Summers (2.03 meters, 29 years old) arrives from a fellow Turkish side Pinar Karsiyaka, where last year he posted 17 points, 6.7 rebounds and 1.2 steals per game in the Turkish League action. 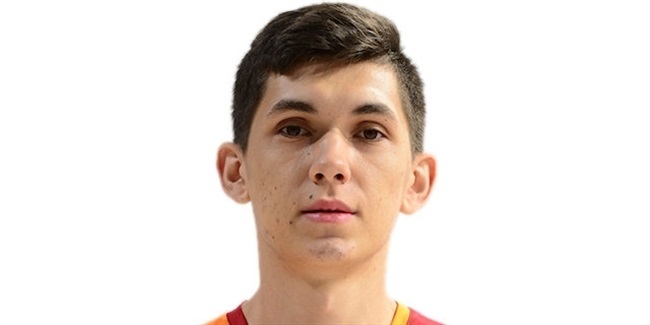 For Summers, Galatasaray will be third club he will play for in the competition, after he wore uniform of Budivelnik Kiev as the team reached EuroCup quarterfinals in 2013-14, and also helped Herbalife Gran Canaria Las Palmas reach EuroCup Finals in 2014-15 season. Summers spent first part of his professional career in the NBA, where he suited up for Detroit, New Orleans and Los Angeles Clippers. He also played with Maine and Westchester in the NBA D-League, and also had a brief stint with Montepaschi Siena of Italy.